Ages: Not recommended for children. 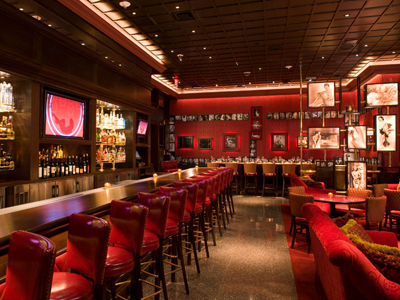 Strip House in Planet Hollywood flaunts the seduction of all your senses. 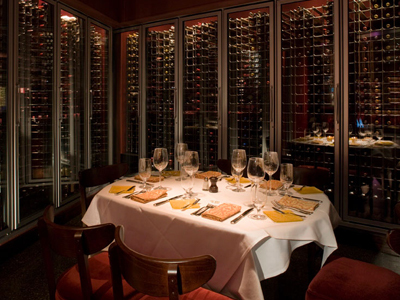 Mesmerized by an incredible atmosphere, your mouth will water at the delicious steaks and scenery. 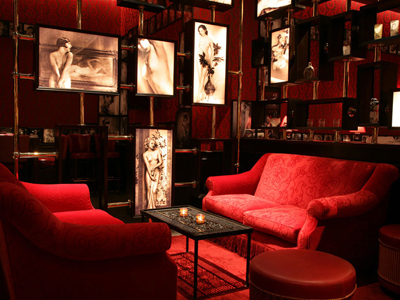 Part of the experience at Strip House Las Vegas is the restaurant’s sumptuous, all red decor, moody lighting and vintage black and white photographs. Savor every bite of beef whether it be filet, strip, or sirloin; each is grilled to perfection. Accompany your entrée with truffle creamed spinach or any other signature side dish and top it off with a slice of 24 chocolate layer cake and you have created a dining masterpiece worthy of a king. I love this place! Food is excellent and expensive make sure you bring plenty of money. 5 stars! Best steak in Vegas! It’s not even close. I had dinner here on December 11, 2016 I had the 20 ounce bone in ribeye and and onion rings and it was truly outstanding. I followed the other reviews on here and sat at the bar and it was outstanding. 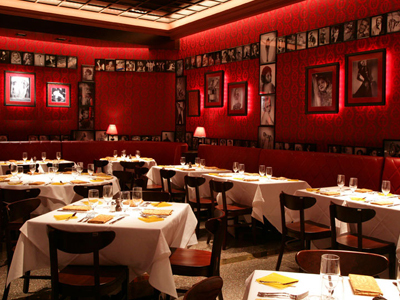 I had dinner here on Sunday, October 23 and had the 16 ounce bone in ribeye and a baked potato and it was awesome! One of the best steaks I’ve ever ate in my entire life! The baked potato was huge and had plenty of stuff to put on it. I’m giving this place five stars but I would give it 10 stars if I could! I had dinner here and took the advice below and sat at the bar and Mallory took excellent care of me I had a great meal. Sit at the bar and a woman named Mallory will take good care of you. The food is outstanding and she will take very good care of you. Great Service and food at the Bar!